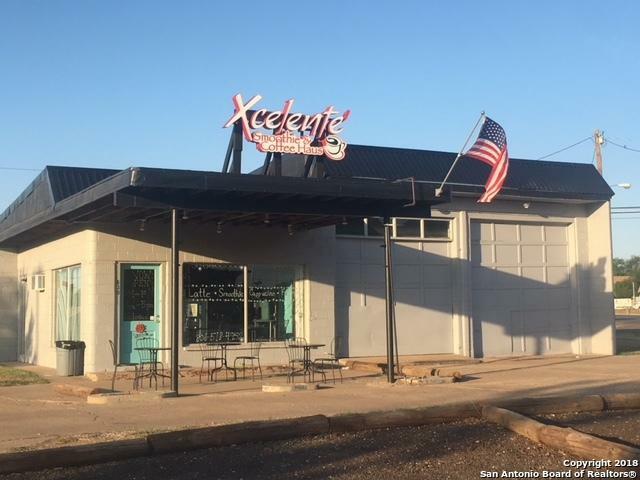 This recently remodeled 1950's gas station is home to Xcelente Smoothy & Coffee Haus. 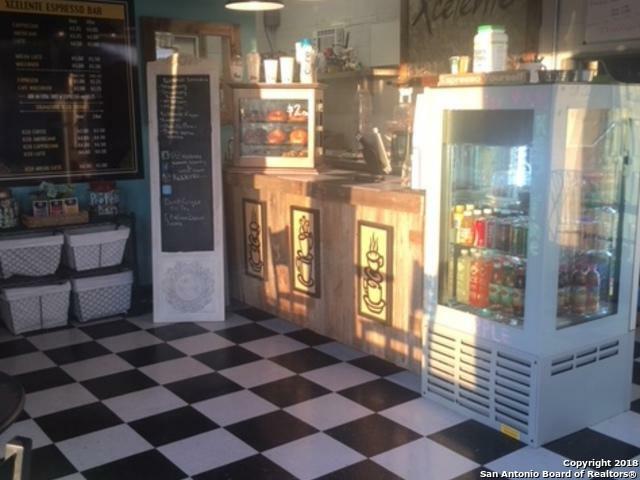 This quaint specialty coffee and pastry shop is a local favorite. 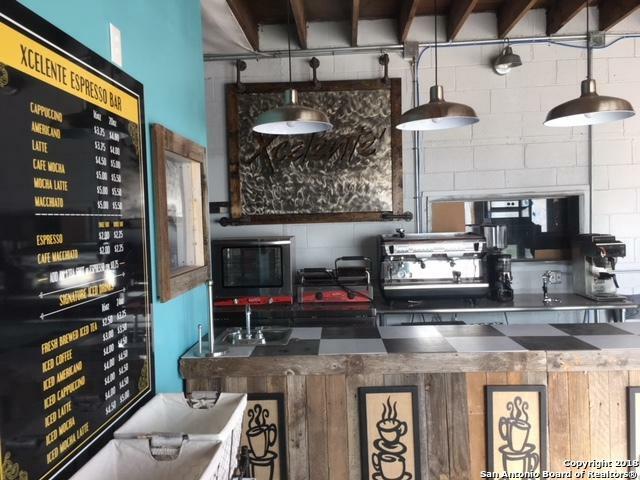 Updates include electrical, metal roof, vtc flooring, handicap accessible bathroom, commercial kitchen and double back flow device. There are 2 bays that can be used as additional storage space or to expand your operation. This is a fully equipped turn key operation. Also available for lease. Call Agent for specifics. 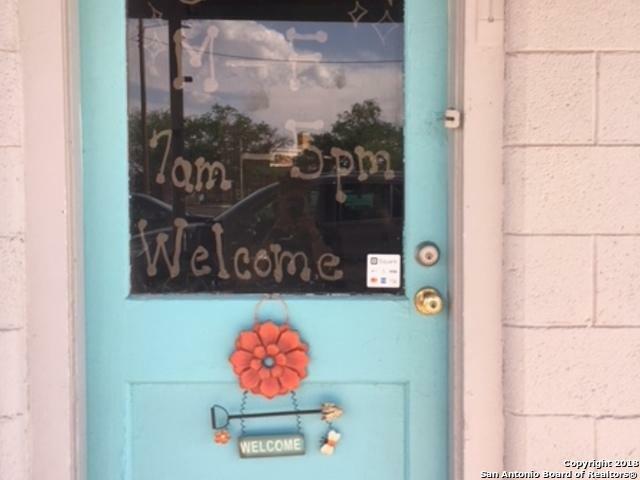 Listing provided courtesy of Leticia Perales-Ybarra of Mi Kasa Real Estate.